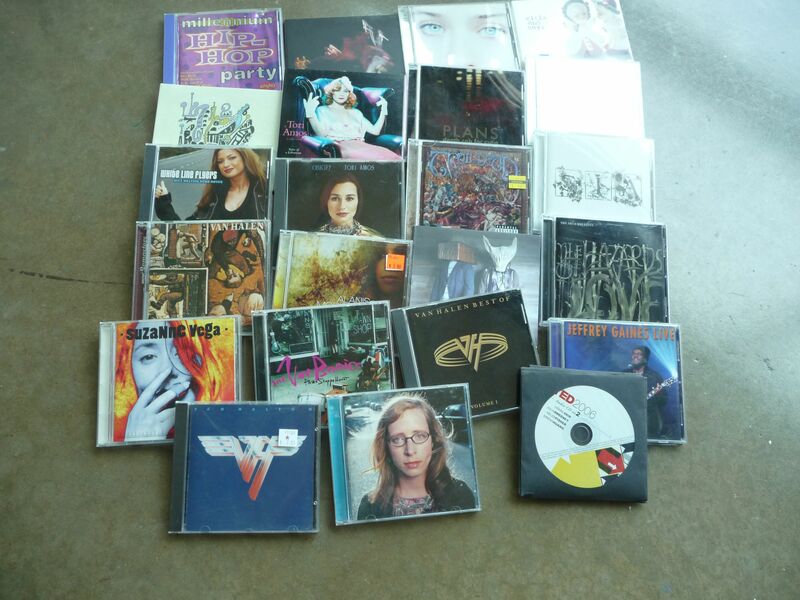 July 19, 2011 – Random CDs (Post 2 of 3) | What I got rid of today. Jeffrey Gaines, Tori Amos, Laura Veirs, Death Cab…some of the other CDs which avoided the “letter by letter” cut…but are now being RID…for good. I must admit, giving away music feels odd (and uncomfortable) for me…still. But yesterday, I signed up for Spotify. And I think everything’s gonna be just fine.